As Terry Zobeck noted in the first part of his pure text survey for “Corkscrew,” the editorial changes were rampant — scanning down this post and then the next post will give you the clew. A hell of a lot of blue pencil work. This post begins the list of edits, and ends with the only additional change Lillian Hellman made when she based the text of “Corkscrew” in The Big Knockover (Random House, 1966) on the Dannay edit. Because Frederic Dannay made so many edits to “Corkscrew,” we are dividing the review into parts, so that each part is a somewhat reasonable length. 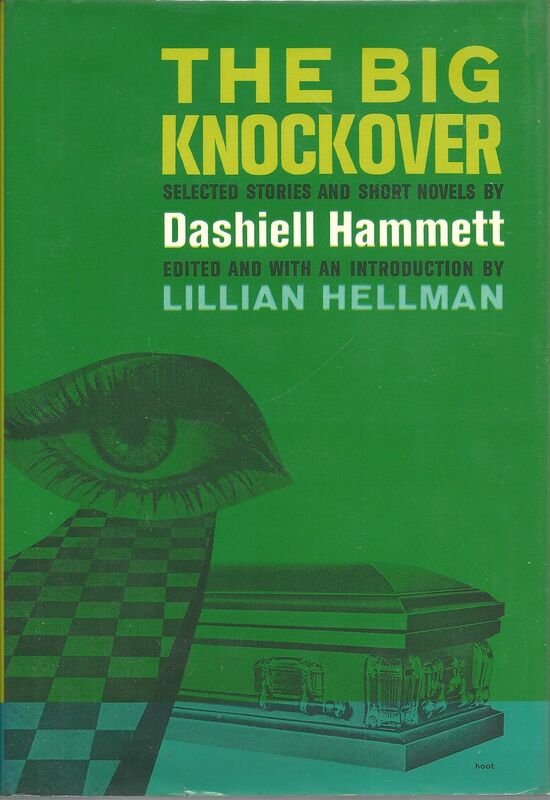 Also, in a departure from our usual format, I’ve provided references to two first edition sources of the Dannay version, Nightmare Town from the 1948 Lawrence Spivak digest and the 1966 Lillian Hellman selection, The Big Knockover, since the latter is probably the more accessible version for most Hammett fans. The following list provides the page number, the line number and whether it is from the top or bottom of the page, and the affected text — Hammett’s original wording is underlined. The first set of page numbers, line numbers, and position in relation to the top or bottom of the page refers to the story as it appears in Nightmare Town, the second to The Big Knockover — for ease of the eye, the lower page numbers are from the Spivak digest, the higher page numbers from the Random House hardcover. 196 10 top sharp-edged barrancos. All these things were hot. All of them tried to get rid of their heat by throwing it on the car. My fat melted in the heat. The heat dried my perspiration before I could feel its moisture. The dazzling light scorched my eyeballs; puckered my lids; cooked my mouth. Alkali stung my nose; was gritty between my teeth. It was a nice ride! I understood why the natives were a hard lot. A morning like this would put any man in a mood to kill his brother, and would fry his brother into not caring whether he was killed. 196 3 bottom trying to sneak away from them. That was Corkscrew. One look at it and I believed all I had heard about it. 197 15 top “A room and a lot of water,” I said, dropping my bags and reaching for the glass that sat on top of a cooler in the corner. 197 19 bottom with the help of his hands on the table—one of them flat in the plate of ham and eggs he had been eating. 198 3 top right out in the open! There was no use trying to cover up. 198 16 bottom I found the Toad’s Jew’s. 199 18 top was an oak bar, with nobody behind it. 200 11 bottom they’re all I’ve seen outside of here. 200 10 bottom “So you met the Toad Jew? 201 6 top His bleary eyes went back to the table, and the laughter went out of them. Tthe laugh on his lips changed to a sneer. 201 15-16 top One that can run pretty good, but that isn’t too tricky for a bum rider to sit. The Milk River hombre was playing the seven ball in the side pocket. He made the shot, and his pale eyes looked at the pocket into which the ball had gone for a couple of seconds before he straightened up. Lanky Dunne was looking fixedly at nothing, his mouth puckered a bit. Buck Small’s pop-eyes were intent on the tip of his cue. 202 6 top swooped down on me, as if he had been lying in wait. 202 14 top Milk River looked back over his shoulder. 202 21 top dozen or more people there in his living-room. 202 4 bottom first day in Corkscrew! You have seen men whose garments did not conceal the deadly weapons under them! In that list is the black record of many months’ unatoned sinfulness. Strike now, brother, for the Lord and righteousness! 203 9 top The others nodded vigorously. Echlin’s eyes had lit up at his wife’s words, and he licked his lips as he nodded. The others were on their feet now, closing in. “I’ll have to look things over first,” I stalled. So that was it. I was to lead one of those vice-crusading mobs. I wondered how many of these crusaders would be standing behind me if one of the devil’s representatives took a shot at me. The minister maybe—his thin face was grimly pugnacious. But I couldn’t imagine what good he’d be in a row. The others would scatter at the first sign of trouble. I stopped playing politics and said my say. 203 10 bottom not for a while, anyway. Later, I’ll try to get around to the bootleggers and gamblers and similar small fry, though I’m not foolish enough to think I can put them all out of business. Just now, so long as they don’t cut up too rough, I don’t expect to bother them. I haven’t the time. 204 7 top to a larger and greener draw, where the mesquite grew in small trees and bees zizzed among wild flowers. 204 18-19 bottom Smith and Dunne set out together, pretending they weren’t going eagerly. “Where’s Red and Slim?” Peery asked. I shook my head violently, trying to clear it, so I could see him better. 206 1-2 top no horse could possibly do. Looking down, I was surprised not to see his kidneys and liver—because I knew damned well he was turning himself inside out. 206 3-4 top I landed in the same clump of brush that had get me once before. I couldn’t see much when I got up—only the yellow of Rollo. I heard Peery’s bass voice, protesting to somebody. I heaved myself wearily into the saddle again. For a while I thought Rollo had had enough. He was a well-behaved animal under me. That was fine. I had ridden him at last. He put his nose in the sand. He put it in the sky. And, using his head for a base, he wagged his body as a puppy would wag its tail. I went way from him—and stayed where I landed. 206 16-17 top and Milk River was prodding me with a finger. 206 20 bottom I hadn’t slept in. He had something to say, so I gave him time, lacing my shoes slowly. 207 5 top a friend or two. In less than a day I had accomplished what, by milder means, would have taken weeks, or months. These cowhands were kidding me just about as they would have kidded each other. 207 18 bottom of the Border Palace, going indoors. 207 11 bottom paying no attention to anything, not even looking up at our arrival, Mark Nisbet sat. 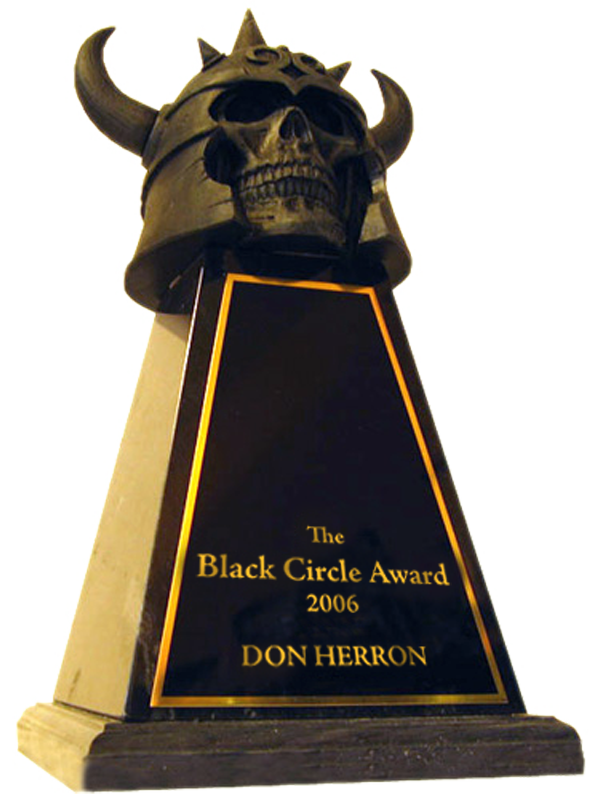 I noticed that the Circle H. A. R. men had not followed me into the center of the room, but had stopped in a loose semi-circle just inside the street door. 208 4 top Gyp went gingerly through the cowboys grouped at the door and vanished. I didn’t like this public stuff. I’d rather do my questioning on the side. But to try that here would probably call for a showdown with Peery and his men, and I wasn’t quite ready for that. 208 18 top I turned to Gyp. He spit in a cuspidor and hunched his shoulders. 208 19 top “Bardell’s give it all to you,” he said. 209 9 top That was all the Toad Jew knew. I returned to the Border Palace. Dr. Haley—a fussy little man whose nervous fingers played with his lips—was there. 209 14-15 top I sat on a corner of a pool table, facing Mark Nisbet. Feet shuffled on the floor behind me and I could feel tension making. 209 15-16 top “What can you tell me Nisbet?” I asked. He didn’t look up from the floor. No muscle moved in his face except those that shaped his mouth to his words. 209 7-8 bottom gave it back to him—told him to beat it. 209 4 bottom I got down from my perch on the table and walked over to Nisbet, holding out my hand. 213 6-7 top spread out behind him, his men were as ready for action as he. Their hands hovered close to the bulges that showed where their weapons were packed. 211 9 top I asked Milk River, who was making a cigarette while I lit one of the Fatimas he had refused. 211 13 bottom and now they’re about ready to sell it. 212 2-3 top back and side doors. Compared to this graft, rum-running—even dope-running—is kid stuff. 212 10 top make this part of Arizona nice and lady-like. 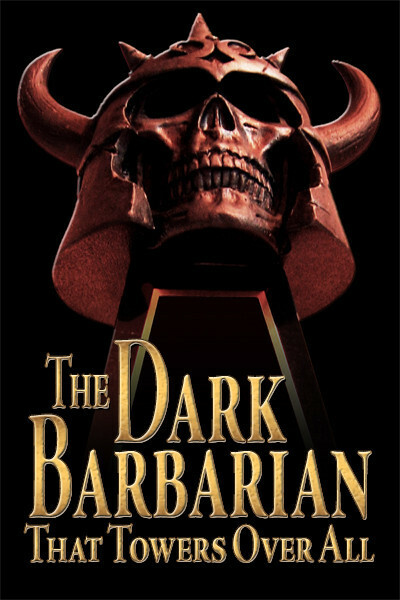 This entry was posted in Dash, Lit and tagged "Corkscrew", Frederic Dannay, Lillian Hellman, pure texts, Terry Zobeck, The Big Knockover. Bookmark the permalink.